We all do things we are not proud of. We wish we could turn back time and change it all. Unfortunately, time travel has not yet been invented (I am still holding out for the future!). Instead, we are stuck with feelings of regret, sadness, and anger that do no one any good. Those feelings won’t fix anything. They just leave you feeling awful about yourself. You need to forgive. 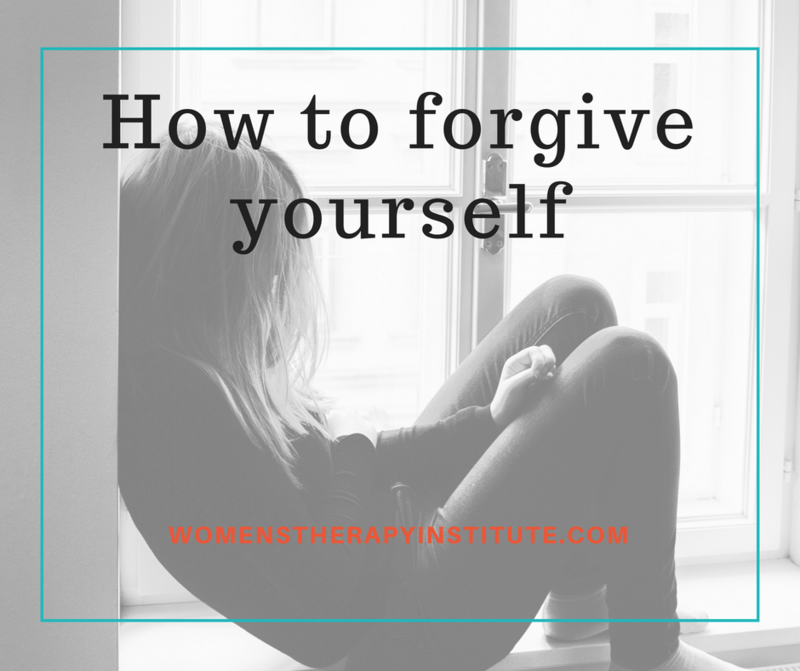 Forgiving yourself is not an easy thing. You see what you did wrong and it can be hard to look past those moments, those actions. It could be something small or it could be something huge, life-changing, but in order to go on and live a productive, happy, fulfilled life you have to forgive yourself. You have to let go of the past. You have to strive to do better in the future. 1.) Identify the lesson learned — What did you learn from making that mistake? Every moment of regret is a moment to learn from, it is a moment to make positive changes in your life. 2.) Realize the past is the past — It seems cut and dry, of course, the “past is the past” but it can be hard to come to terms with. Say to yourself you cannot change the past, it is over, what is done is done. Accept it. Look to the future, set positive goals for yourself, strive to not make the same mistake again. 3.) 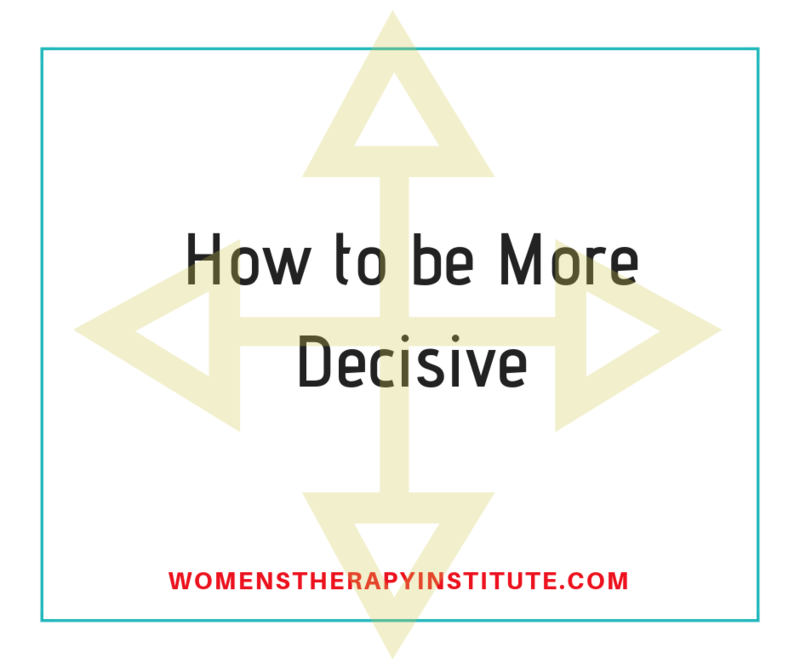 Give yourself a re-do — So, we have determined you cannot physically go back and change the past but you can think about how you would have done it differently. Write down what you would do if you could go back, and then in the future, you will have that memory to fall back on. 4. )Change your thinking — Identify your morals and values as they are now. Focus on those and replace your negative thoughts with ones that are in accordance with your current values. 5.) Do something kind— You may not be able to fix what happened in the past, but you do have control of the now. Make an effort to do something kind for someone else. 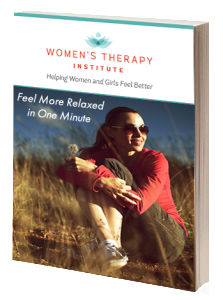 It will help to boost your self-esteem and show you that you are nowhere near as bad and horrible as you feel like you are. 6.) Recognize you are doing your best — We all make mistakes. No one is perfect. Sometimes the mistakes we feel we made were the result of us doing the very best we thought we could at the moment. Sometimes there are emotions or actions that are affecting the way we react to situations. 7.) Love yourself — Write down three positive things about yourself. Chances are you are feeling much worse about the person you are than you actually are. Everyone has good in them. Everyone has the ability to be a good person. Recognize the things you have done for others, and the things you are proud of and start loving yourself again. 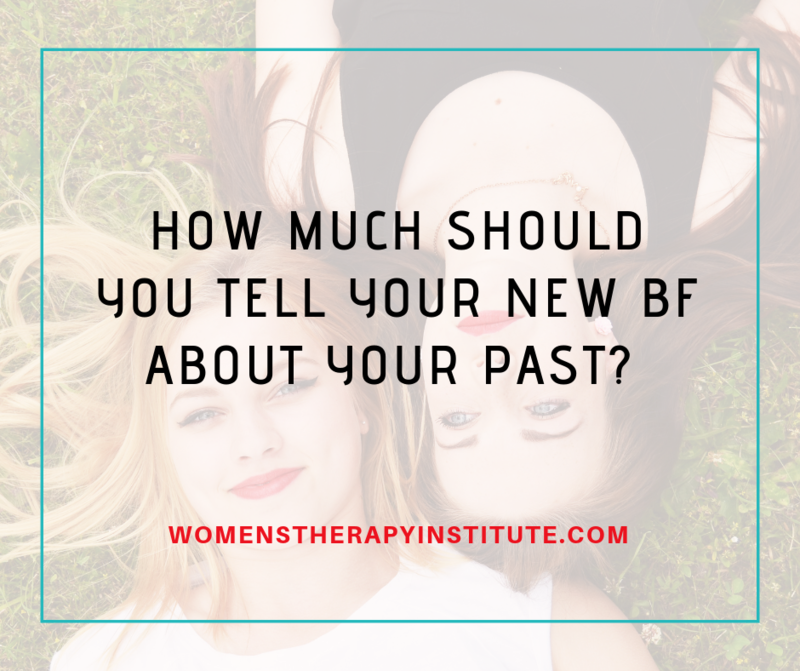 If you are still having trouble turning the page on the past, seek help from a licensed mental health professional. They can work with you to identify those positives and help you to dig deep inside and forgive. You deserve to be loved by you.